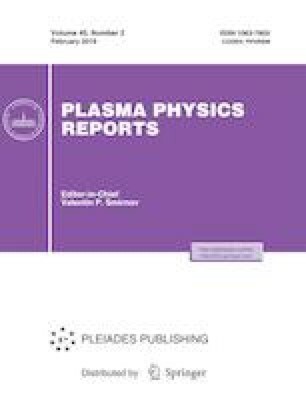 The paper gives examples of orbital maneuver execution of spacecraft (SC) using orbit correction propulsion system (OCPS) based on electric propulsion (EP). The high velocity of the propellant flow achieved in EP allows for orbital maneuvers with significantly lower propellant flow rate than in conventional propulsion systems. The time required to perform the orbital maneuvers using EP is connected with the available on-board power. It is typically much greater than such time needed for conventional jet propulsions. The advantages of EP are realized if mission allows a long-time operation of the propulsion system. Since the early 1970s stationary plasma thrusters (SPTs) developed on the base on the concept proposed by A.I. Morozov are used on the SC Meteor. With the help of OCPS based on SPT EOL-1, SC Meteor was installed on the conventionally synchronous orbit, which provides a fixed grid of tracks with a period of T = 102.31 min. In this case, a complete overview of all daily Earth’s surface with the bandwidth of 2900 km is obtained. In recent decades, there has been a steady trend toward miniaturization of space equipment, which requires the development of acceptable thrusters to meet new requirements. Typical total impulses of thrust required for OCPS are reduced several times. At present, a number of space constellations are being developed in Russia based on small SC with a mass from 60 to 500 kg. VNIIEM Corporation creates a space constellation IONOZOND, designed to monitor the geophysical conditions. The description of the IONOZOND constellation is given and the options for using of various OCPS, in particular, based on SPT, ion and pulsed plasma thrusters are considered. It is shown that their use in small SC can significantly increase the economic efficiency of remote sensing orbital constellations.